Without a doubt Valencia meets all the qualities of the big cities and it is a pleasure to live in it and even better if our house is in the Plaza España, an area of prestige to be in the center of the city, near the riverbed river Turia, train station, the best restaurant, shops, movie theaters and all the services and leisure places you can imagine. 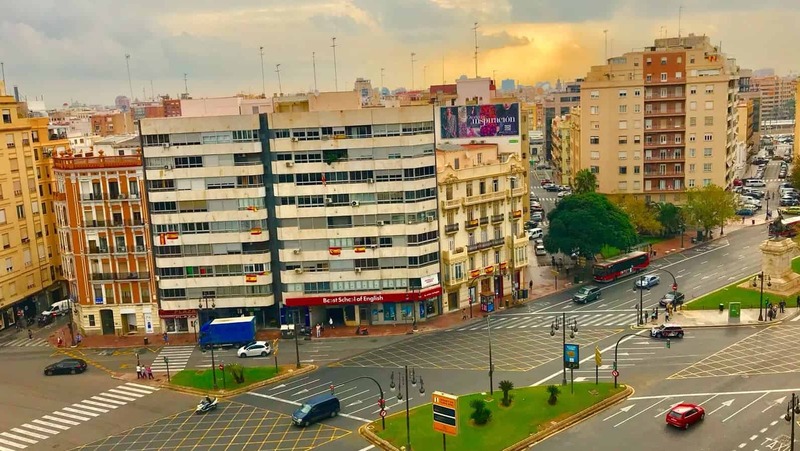 Located on a 9th floor of a building with private security 24h with elevator and fantastic views to Plaza Spain, this flat is ideal to reform it and create a home as you have always dreamed. 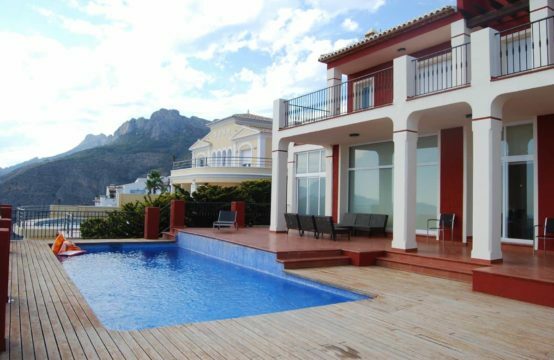 The property has a built area of approx 250m2, 6 bedrooms with fitted wardrobes, entrance hall, 3 bathrooms, large independent kitchen, living room of 45m2 with views to Plaza España.